THE Federal Circuit Court has rejected a deportation appeal by Biloela couple Priya and Nades. Judge Caroline Kirton delivered her verdict at 10am today. The ABC has reported their deportation appeal was rejected. 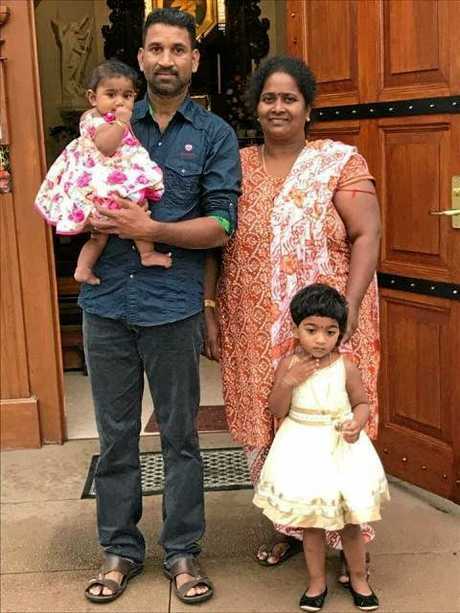 The Tamil couple, who sought asylum in Australia between 2012 and 2013, is accused of not meeting the nation's protection obligations. Friends have called on Home Affairs Minister Peter Dutton to overrule the rejection and to allow the family back to Biloela. 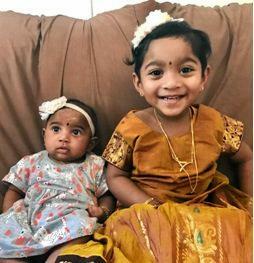 FRIENDS of Biloela couple Priya and Nades are begging Federal Home Affairs Minister Peter Dutton to end the family's pain and uncertainty ahead of a federal court decision today. Judge Caroline Kirton will deliver her verdict on whether they will be forced back to Sri Lanka because of a visa dispute. On March 5 the family was seized from its Biloela home by Australian Border Force officers and has spent 108 days living in a Melbourne Detention Centre. Former Biloela woman Simone Cameron, who will support the family in court tomorrow, described members as "wonderfully kind, gentle and patient". Ms Cameron now lives in Melbourne but during her time at Biloela she taught Nades and other migrants English. "We're really hopeful for a positive outcome tomorrow but because of the complexities of the migration law system it won't be the end of uncertainty for Priya and Nades," she said. 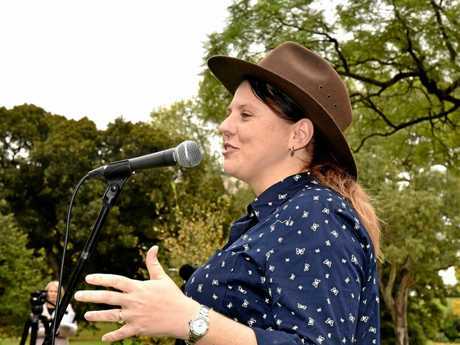 "We want the family returned to Biloela." Friend Angela Fredericks hopes Mr Dutton will overrule the court's decision, if it is not in the family's favour, and allow them back to the rural town. Biloela support worker Angela Fredericks at the rally she organised in support of Nades and Priya. She said Priya, Nades and their daughters Kopika, 3, and Tharunicaa, 1, were missed by the Biloela community. "The courts are dealing with the technicalities of the law, not the big picture," she said. "The big picture is this family are wanted members of the community, they're hard working, generous people who we want in this country." The case has gained national attention, with 103,000 people signing a petition calling for the family's release. Today's decision by Judge Kirton will determine if Priya's plea for protection is returned to the immigration Assessment Authority for reconsideration.